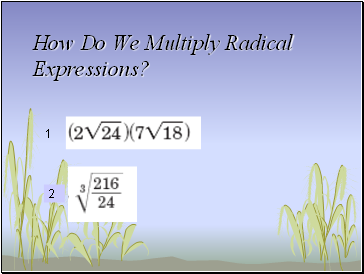 How Do We Multiply Radical Expressions? 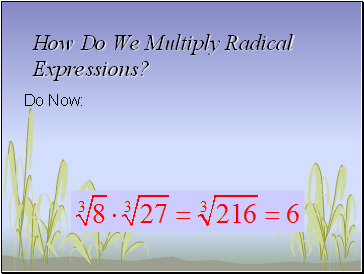 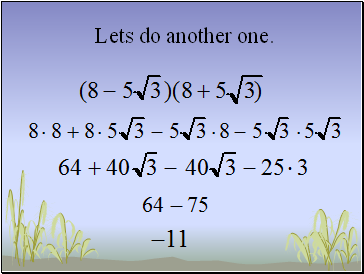 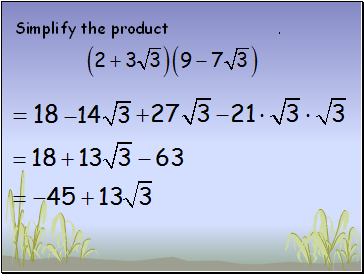 You can add or subtract radicals like monomials. 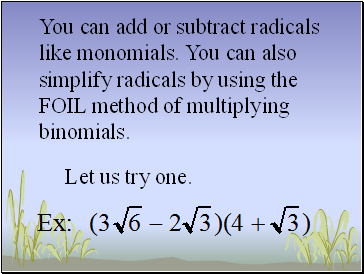 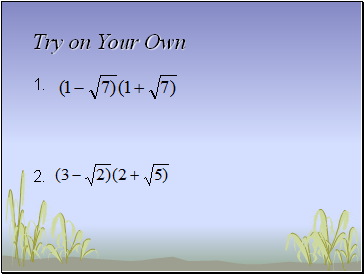 You can also simplify radicals by using the FOIL method of multiplying binomials. 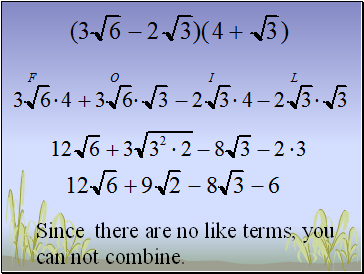 Since there are no like terms, you can not combine.